The lady rocks! 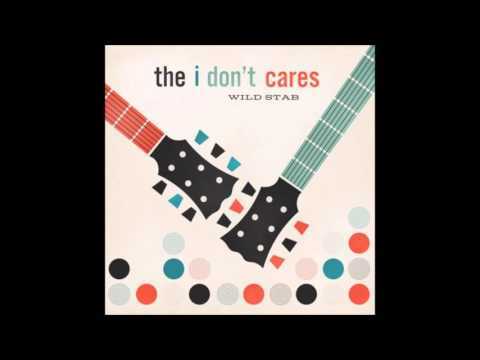 From Blake Babies, Some Girls, The Lemonheads, The I Don't Cares. 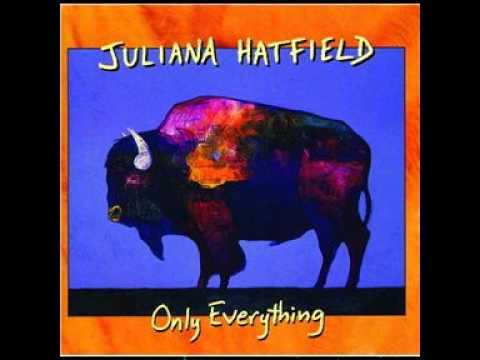 I love Juliana Hatfield. I used to put my hair in pigtails and cover a few of her songs back when I played open mic nights and the like. It was jokey, but it did come from a true love of her songwriting and musicianship. The Juliana Hatfield Three's Become What You Are is as essential as Ten. Oh dang! And here I was hoping for at least a few snap shots! My generation lived in the moment, Brian. We weren't taking pictures of everything. And a good way to live it is. I'm thinking this morning about how making each one count is hugely important. That great hopeful news. I would love another IDC record! Always happy to hear anything Paul or Juliana put out, together or separately! So stoked to see this reissue coming out on vinyl!! Limited issue, less than a month to pre-order! I meant to update this several days ago. This record is KILLER on the vinyl reissued by Runout Groove Vinyl. A few days after it arrived, I ran across the used CD version. Even the CD sounds great but the vinyl is so damn good! 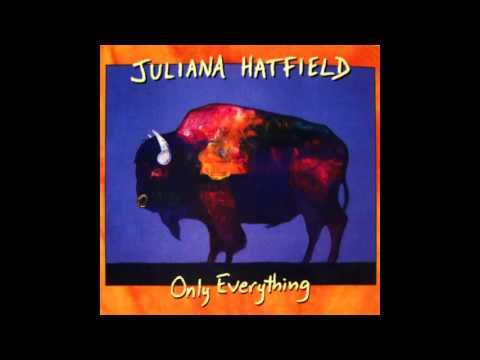 Great song writing (Juliana), great guitar playing (Juliana), if your like me and have acquired a taste for her voice, great singing, (Juliana)!